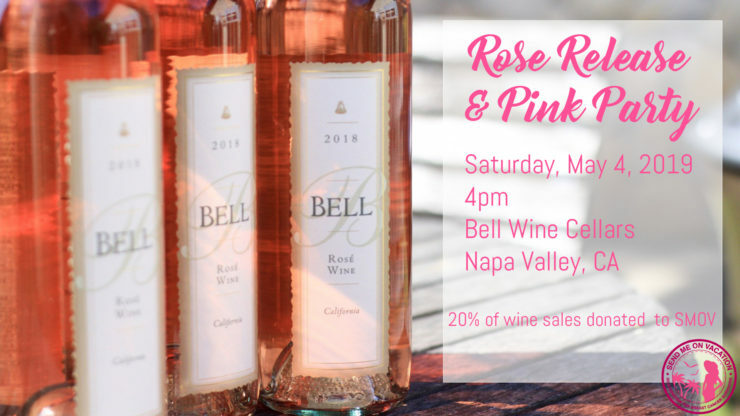 We have partnered with Bell Wine Cellars in Napa to kick off the introduction to their very first Pink party! You’ll be the first to taste our newly released 2018 Rosé, paired with delicious wood-fired pizzas. Join us on Saturday, May 4th from 4:00-7:00pm at Bell Wine Cellars, and express your creative self with painting in the vineyards, or simply enjoy the spring weather on our patio and garden with an acoustic live performance by Jen Swift. This event has a very special significance for us. Send Me On Vacation, will receive 20% of the proceeds of wine sales for that evening. Join founder Cathy Backus and Chairman of the Board Gene Backus and a few other volunteers for this elegant evening. Bring your friends and don’t forget to wear pink! Space is limited to 78 guests and this is a 21+ event. 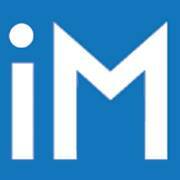 Members may purchase up to 4 tickets at $75 each. For non-members and additional guests, tickets are $100 each. No refunds after April 27th. Ticket purchase required by April 26th.